the magnifying-circle-thingys practically speak for themselves! 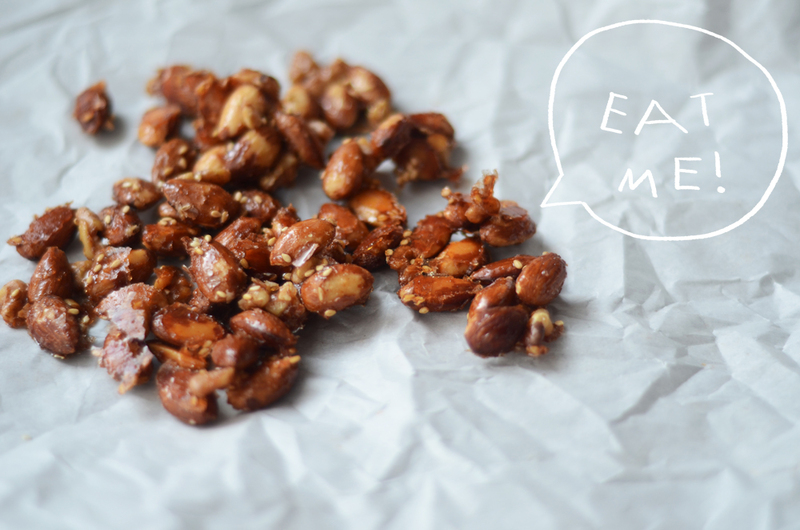 this honey nut mix is a delectable after school/work snack that can be made in a spiffy, (which is perfect for people with homework to do. like me). 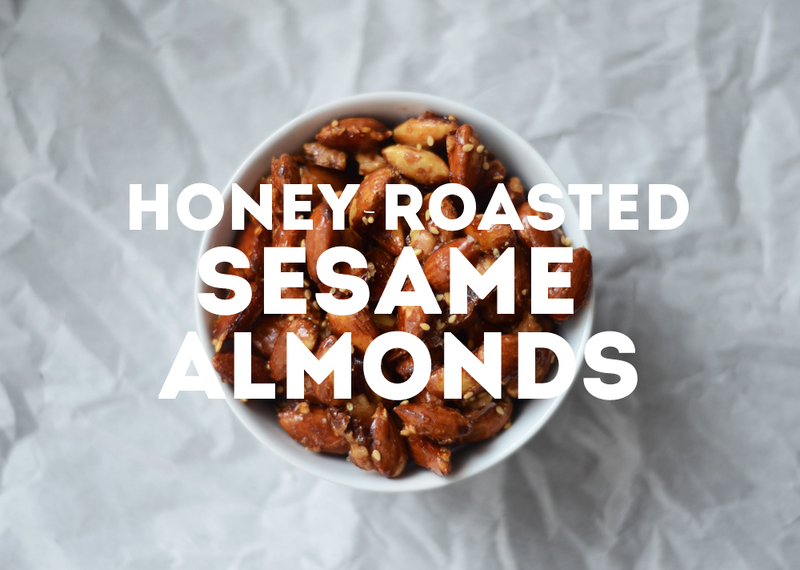 although these may be healthier than the typical handful of candied mixed nuts, they still have a lot of sugar because of the amount of honey in the recipe. (but still, they're scrumptious, so who cares).